The Snow Defender 1500 is an all Stainless Steel Snow Guard. 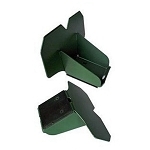 This metal roof snow cleat is designed for fastening down with screws and primarily designed for buildings with 2x4 purlins being on edge or 2x4 purlins being flat. 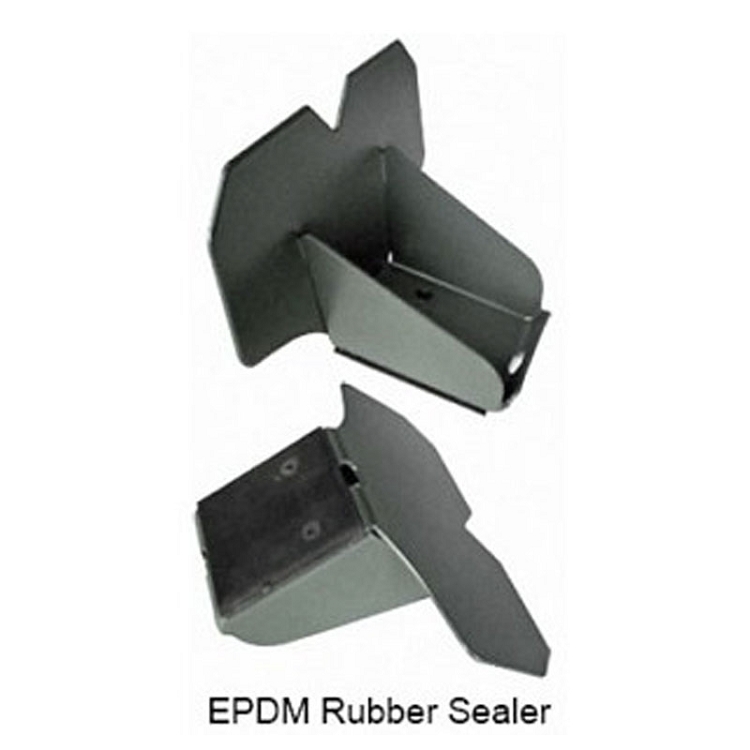 It comes with a EPDM rubber pad on the bottom of the base. With the rubber pad there is no need to caulk. This is one of the better cheap metal snow cleats on the market. They were just what I wanted and needed. Very happy with the product and the customer service was excellent. Q: what gauge metal is this made of ?